WooCommerce is a powerful, extendable eCommerce plugin for WordPress that helps you sell anything. Beautifully. This iPhone app connects to your WooCommerce store and lets you see Sales, Orders, and Products. Just download this app, connect your WooCommerce store, and watch as your orders and products are automatically imported and synced. Check up on your sales and orders using the Dashboard, or use the orders list to check which orders need fulfillment. Quickly check into your products and view inventory and more. You’ll love how easy it is to keep up-to-date with your WooCommerce store on your iPhone. * Push Notifications for new orders! Need help setting up or using the app? 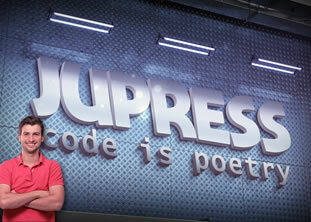 Just email support@woothemes.com and one of our WooNinjas will be happy to help! Note: This requires WooCommerce v2.1.8 or greater and pretty permalinks enabled. 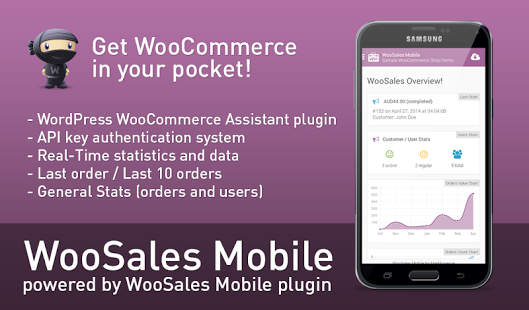 WooSales Mobile is an Android sales statistics application for WooCommerce plugin. The application gives you real-time sales statistics and also a history of all orders. Get WooCommerce in your pocket! 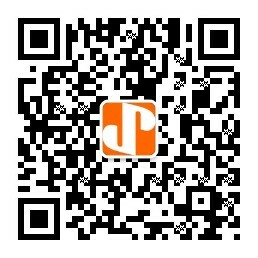 WooSales Mobile is also available for iOS devices (iPhone and iPad). The sales reports section starts with the overview section – this gives you an idea of the current performance via a sales graph and several handy stats such as total sales, total orders, average order totals and average order items.